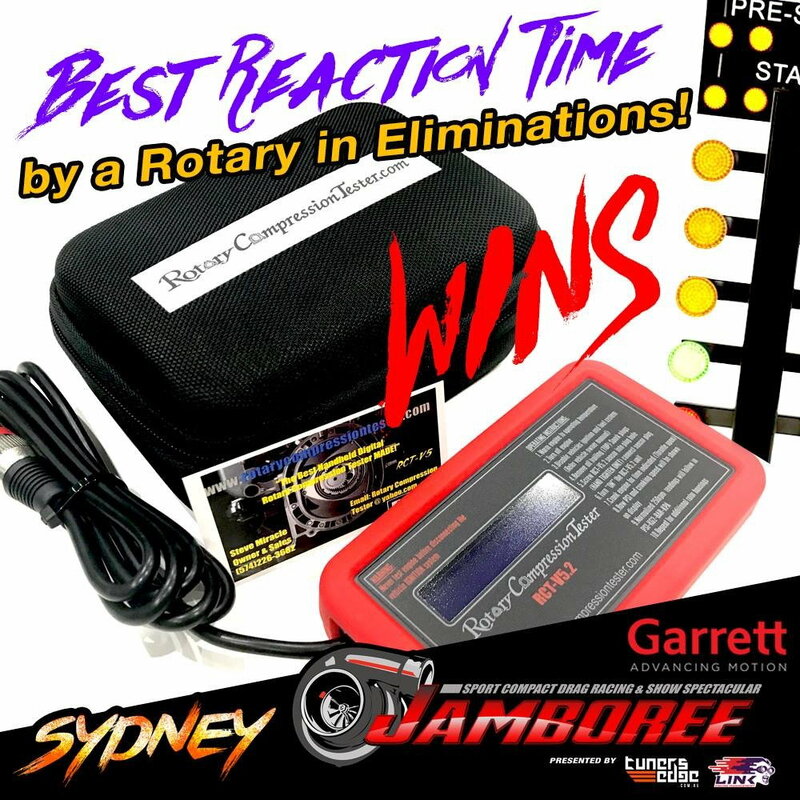 I’m helping sponsor Jamboree in Australia this upcoming weekend. Use code “JAMBO2019” to save $50 on a tester thru April 1st. Visit Rotary Compression Tester.Com's homepage! I have an earlier version and it's great! I can upgrade it to a 5.2 if you ever want to. RCTV5.2 LABOR DAY SALE save over $30!